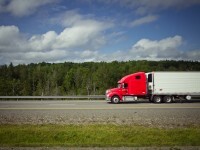 Use these tips for safe and effective cornering in large vehicles. 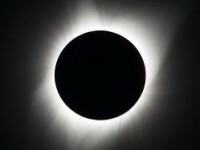 The long-awaited day has finally arrived and SC is the place to be. 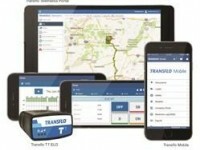 Match Factors, Inc. has partnered with Transflo Telematics to help its customers comply with the Electronic Logging Device (ELD) mandate. 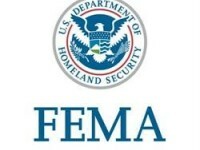 Considering transporting loads for FEMA? Here are some items you should be aware of. Fight boredom on the road with these entertaining podcasts. 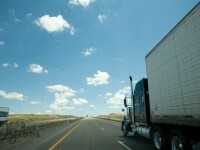 Considering freight factoring for your business? Here are the top six things to look for when selecting your partner. 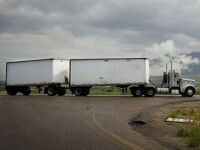 Get some relief this tax season by taking advantage of these 5 common deductions for owner-operators.